Increasing power and heat emission density inside of enclosures challenges design engineers more today than ever before. To maximize the conduction of energy from a heat source to a heat sink where electrical insulation is still desired, Insul-Fab offers a wide variety of Thermal Interface Materials for these applications. These products come in multiple formats including, gap fillers, putty, thin films, and double sided tapes. They can be supplied in precut part sizes or simply as sheets or rolls, depending on the preference of the end user. 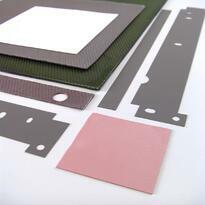 Thermal Interface Materials (TIMs) featuring Fujipoly® SARCON® products. 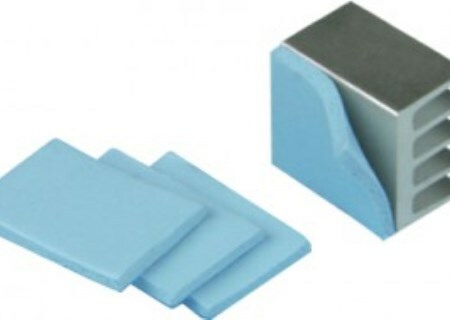 Available in a wide variety of thicknesses, conductivity levels, and formats. Very competitive pricing and fast delivery with low minimums. SARCON ® is an advanced silicone rubber with high thermal conductivity and superior flame-retardancy. 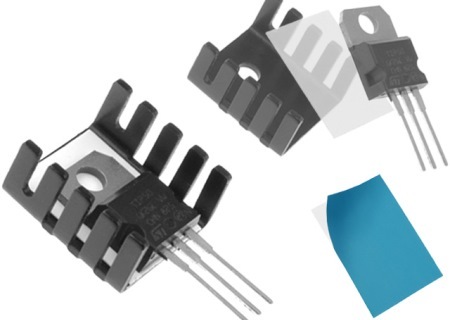 By combining the inherent silicone rubber properties of heat resistance, electrical insulation and long-term aging into one compound, this universally applicable material can be made in an unlimited number of thermal management configurations.